Comprehensive checklist of writing tips and chargeback dispute suggestions. Several samples of actual rebuttal letters for various reason codes. Samples and best practices for providing compelling evidence. 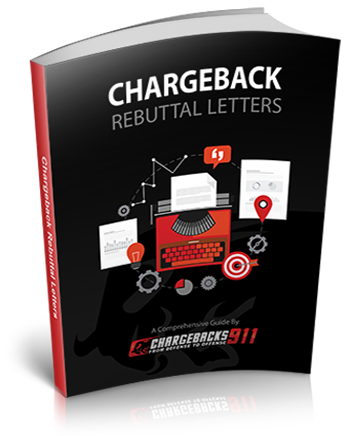 The most important part of the representment process is the chargeback rebuttal letter, the written document you submit with the necessary compelling evidence. It is the crucial component of your defense.